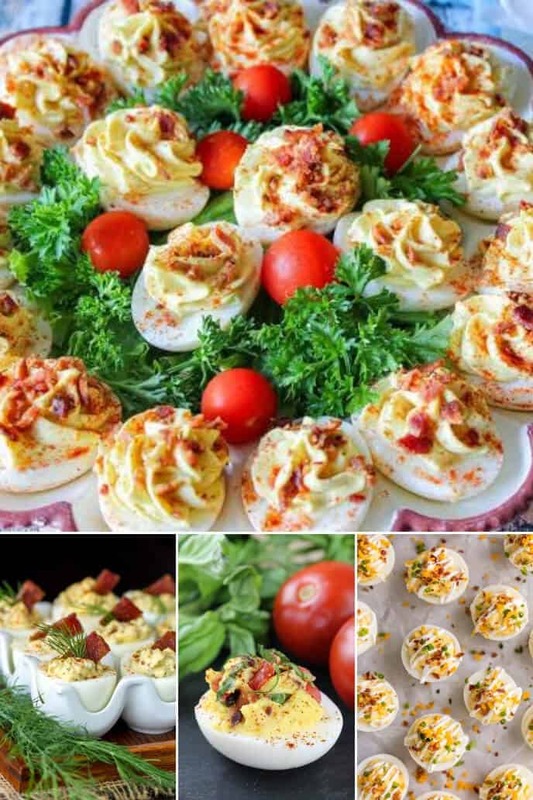 Looking for the best deviled egg recipes, including deviled eggs with bacon? 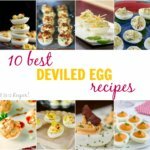 Look no further because these over the top deviled egg recipes are perfect for your next party or a delicious snack! 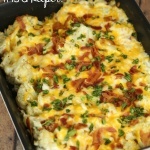 Of course bacon goes with anything! 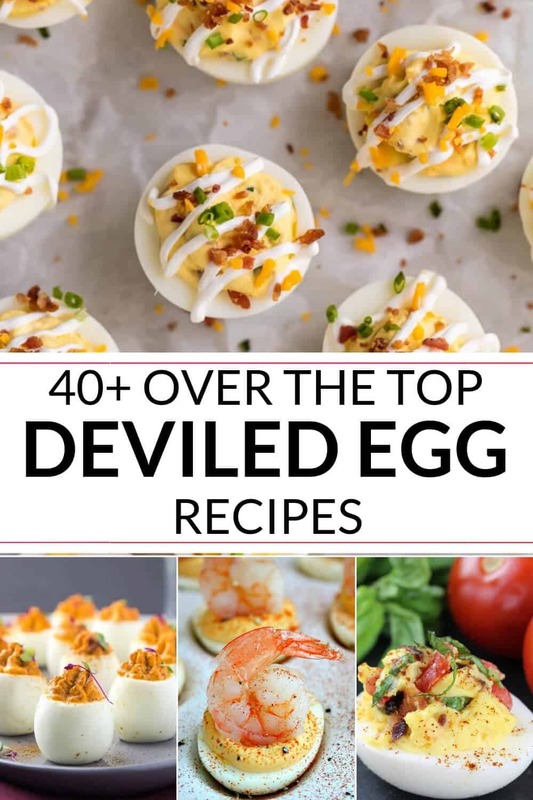 Especially with all these different types of deviled egg recipes below. 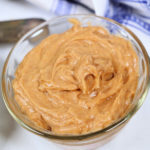 Perfect for breakfast, lunch or even just a snack! Bacon and Roasted Garlic Deviled Eggs: Everything is better with bacon! Shrimp and Bacon Stuffed Deviled Eggs:You better make a bunch because they will go fast! Bacon Sriracha Avocado Deviled Eggs: Add a little spice and have everyone go crazy. Bacon Cheddar Deviled Eggs: So many flavors into one little egg! Deviled Eggs with Candied Bacon: You can’t go wrong with a classic and some bacon! BLT Deviled Eggs: Classic sandwich but in egg form! Bacon and Cream Cheese Deviled Eggs: I can taste the flavor already! Sriracha Bacon Deviled Eggs: Perfect for friends, parties or game days! Bacon Blue Cheese Deviled Eggs: Add bacon and blue cheese for a new flavor that will have you begging for more. 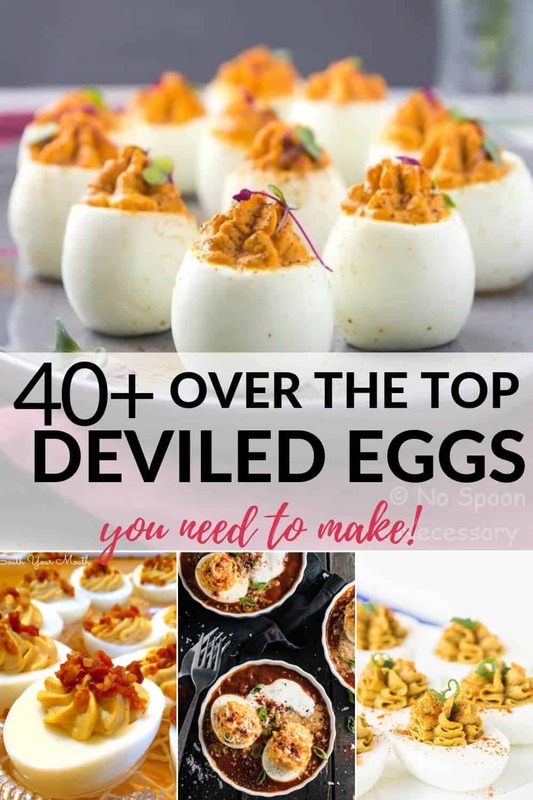 Loaded Deviled Eggs: Just like a REAL loaded potato! All the flavor! Sour Cream and Bacon Deviled Eggs: A more healthier option but same great taste! You don’t have to be nervous to make deviled eggs anymore! 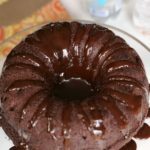 The recipes below are super easy and user friendly that even a child can’t mess it up. 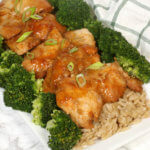 Everyone will think your a trained chef now! Traditional Southern Deviled Eggs: Y’all are in for a real treat! Cheesy Peasy Deviled Eggs: Who says cheese can’t go on everything? Guacamole Deviled Eggs: A healthier option with avocado! Tuna Salad Deviled Eggs: Great tasting and a fresh catch! 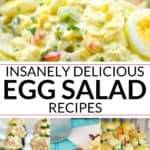 Potato Salad Deviled Eggs: Adding two great classics together! Roasted Red Pepper Deviled Eggs: The perfect picnic and party food! 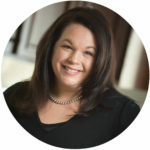 Chicken Liver Pate Deviled Eggs: Want a recipe to have your guests talking? Try this one out! Spinach and Sun Dried Tomato Deviled Eggs: Three great flavors coming together into one! Pineapple Deviled Eggs: Add some sweetness to your mornings! Smoked Salmon Deviled Eggs: Sophisticated, beautiful and importantly, delicious! 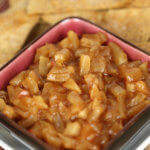 Baked Spanish Deviled Eggs in Tomato Sauce: Quick and easy recipe that will have you jumping. Irish Deviled Eggs: A St. Patrick’s Day MUST-HAVE! Shrimp Cocktail Deviled Eggs: A fun twist to an original shrimp cocktail. Green Chile Deviled Eggs: Don’t be afraid to try these wonderful southwest flavors. 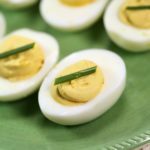 Mississippi Sin Deviled Eggs: Two southern classics, turned into one! 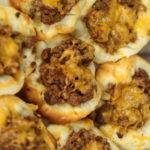 Deviled Eggs Benedict: 2 egg recipes into one! Dyed Devil Eggs: Super fun and creative for Easter activities! 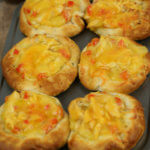 Pina Colada Devil Eggs: Have your favorite drink now for breakfast in an egg! Pesto Deviled Eggs: Super simple and only require 3 ingredients! Spinach Artichoke Deviled Eggs: It’s always good to try something new! 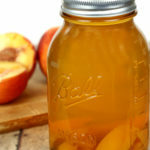 Especially when it’s this good. Fried Deviled Eggs: This one is sure to be a fan favorite! 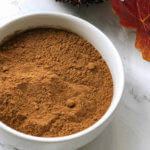 Want to add some SPICE to your mornings? Eggs don’t have to be boring anymore. 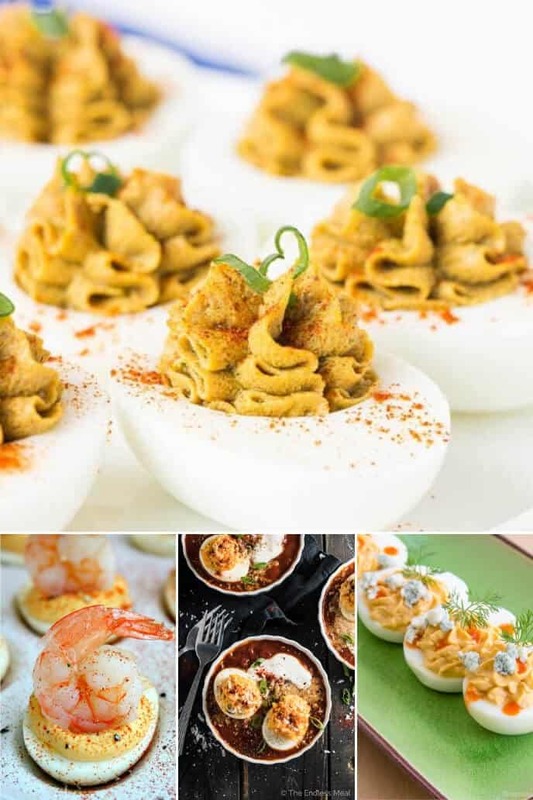 Check out these spicy deviled egg recipes. Spicy Sriracha Deviled Eggs: Spice up your life and your eggs! Mexican Street Corn Dog Deviled Eggs: Get ready to make a second batch, because you’ll need it. Wasabi Soy Deviled Eggs: If you aren’t afraid of a little spice then these are for you! 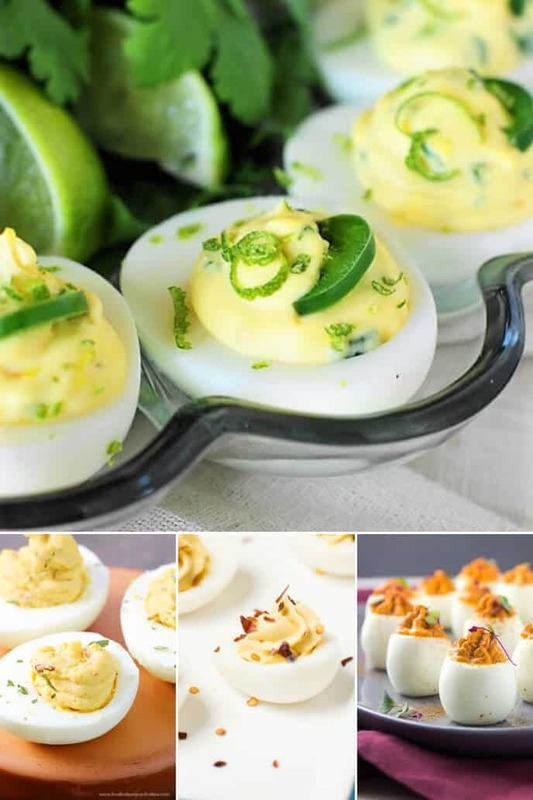 Jalapeno Popper Deviled Eggs: These will have you popping from wall to wall from excitement! Chipotle Deviled Eggs: Perfect way to spice up the room. Peperoncini Deviled Eggs: These little guys can definitely throw some flavor. 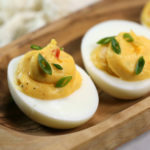 Red Goddess Deviled Eggs: Ready for a sweet and spicy twist? Buffalo Blue Cheese Deviled Eggs: Healthy substitutes but still will be guaranteed a favorite.